Fresh off re-signing veteran starter CC Sabathia, the New York Yankees are still looking for starting pitching help. According to Jon Heyman of Fancred Sports, the team is seeking two new starters in either free agency or the trade market. Given that GM Brian Cashman has not been bashful about the likelihood of trading Sonny Gray, this shouldn’t be considred too much of a surprise. It was reported earlier in the week that the Yankees were interested in trading for former Cy Young winner Corey Kluber. The team is also interested in Seattle Mariners ace James Paxton as the Pacific Northwest team embarks on what might be a winter fire sale. Needless to say, Cashman and Co. recognize that starting pitching is a major need fresh off a 100-win season that saw New York put up historic numbers on offense. 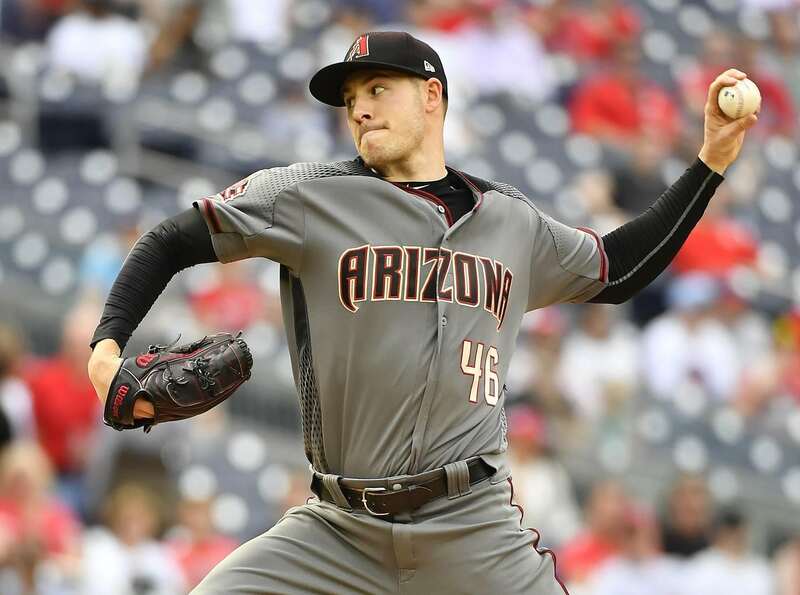 Among those bandied about in free agency, homestate boy Patrick Corbin seems to make a ton of sense. If the Yankees are able to add two from a group of Kluber, Paxton and Corbin, they would certainly narrow the gap between themselves and the defending champion Boston Red Sox in the AL East.